They didn’t know where to point their cameras! 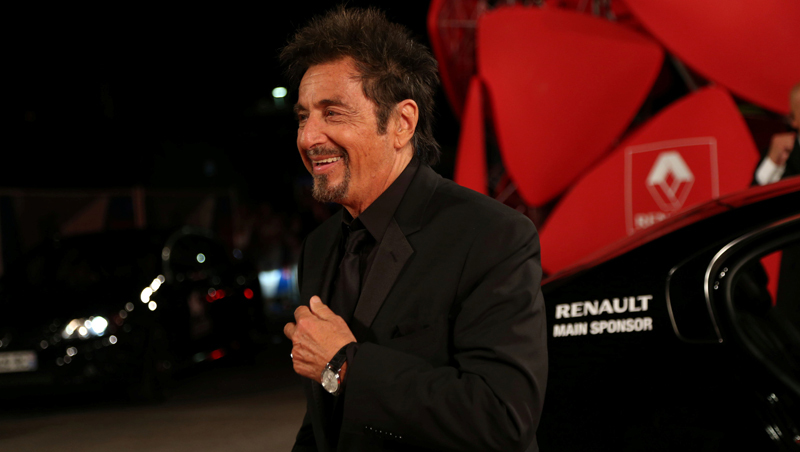 To capture the masterly presence of Al Pacino? Or his automotive counterpart, the purposeful Renault Espace ? 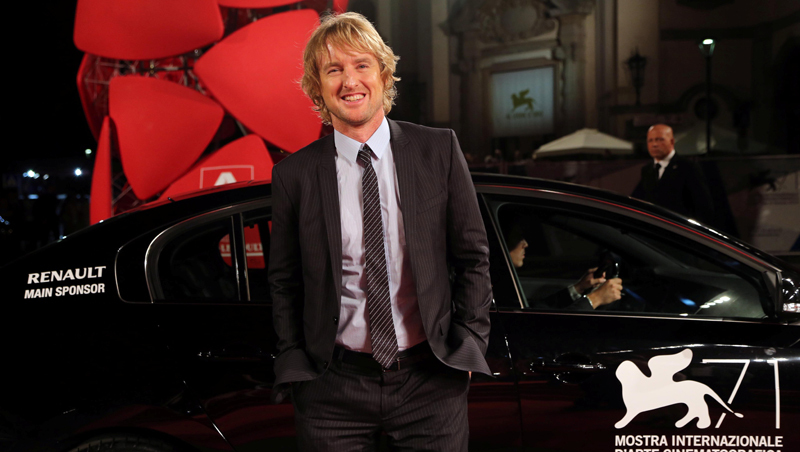 Look, here comes Owen Wilson! And Catherine Deneuve! Hey, isn’t that a Renault Latitude? Wherever you looked, backless gowns competed for attention with the cheeky pert curves of the new Twingo. Its appearance on the red carpet was a tantalizing sneak preview for fans of the world’s tightest turning circle ever. The surprising new Twingo showed its pretty fresh face, having undergone major surgery far beyond a cosmetic facelift. In fact she owes her renewed youthful vigour to the relocated engine which now graces the rear, instead of the front. For this 71st Venice Film Festival, it was the first time Renault has been honoured as official transporter for the stars. It is a role Renault has longed to play.